Every president in the world always has the mainstay of each vehicle in order to secure the number one in a state. While the Indonesian President reported having a Mercedes-Benz S-Guard Pullman, as well as the renowned president of Russia, Vladimir Putin. This is Yo-Crossback EV, one of four prototype specially prepared for the president in any state activity. This car was designed by Yo-Auto, a joint venture between SKD truck maker Yarovit and Mikhail Prokhorov's ONEXIM investment group. 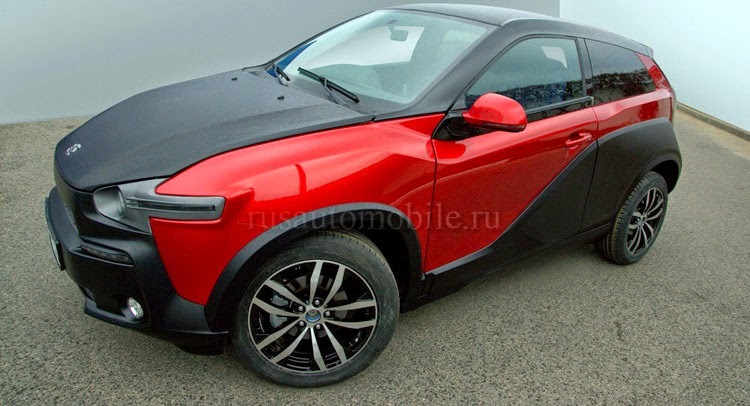 The design of the electric car is actually adopting a long planning that has been cultivated since 2012, when the car manufacturer is still in the process of working on projects Yo-Mobil hybrid. At that time, the initial design uses a 1.4-liter gasoline Fiat engine mated to maximum power from the dual electric motors. However, it failed to deliver and in April of 2014, ONEXIM "sold the technology and development rights for its Yo-mobil hybrid vehicle to the state-run NAMI institute for €1" because "the sharp weakening of the auto market has made it impossible to go ahead with the project, and make a profit," according to an RT report. 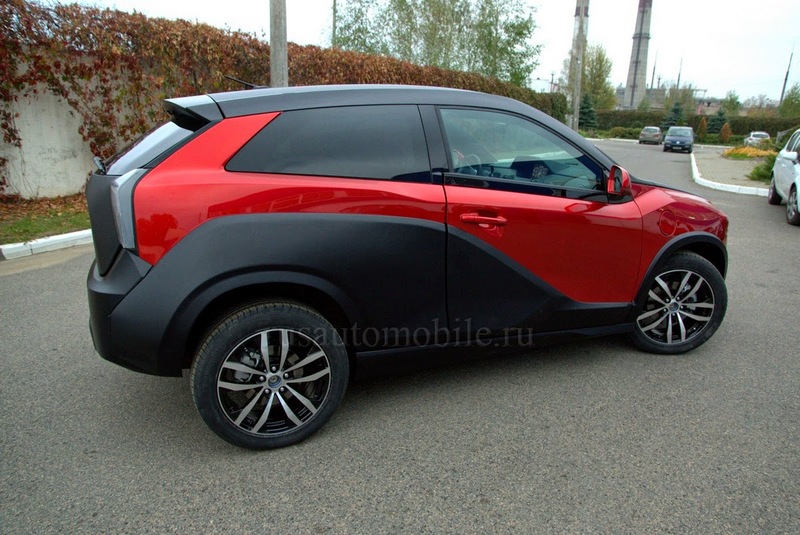 Now Yo-Mobil works on other EV projects under the umbrella of NAMI, the original company had built four prototypes of a different car named the Yo-Crossover, a three-door electric hatch (many call this car as the Russian's BMW i3).